Just because the wars in Afghanistan and Iraq have wound down doesn't mean the need for care packages for our troops has gone away. The United States has troops stationed in nearly 150 countries, as this table shows, with the larger numbers in places like Germany, Italy, Spain, Japan, Qatar and South Korea. All of them are homesick and would love a care package from home. 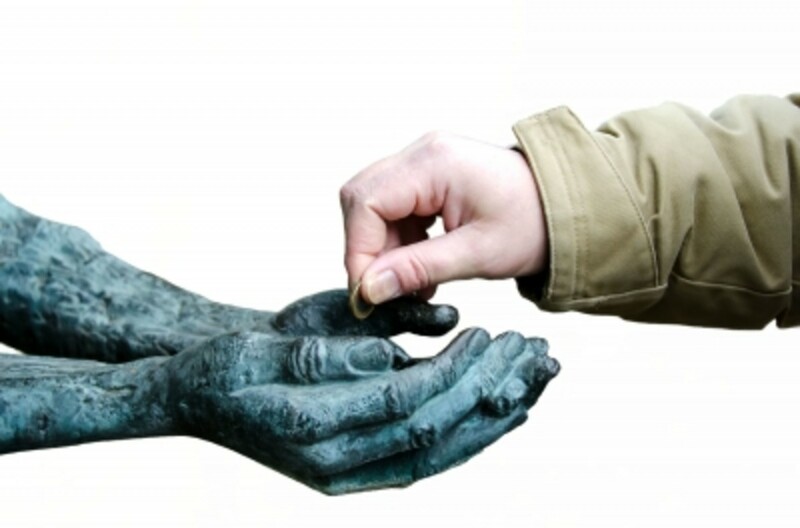 With the holidays just around the corner, it is time to consider what you will be doing for charitable contributions this season. Giving at any time, but especially at the holidays, makes you feel good and improves the life of someone else. It is a very good lesson for children to learn that giving to others is important, and to experience the satisfaction that comes from charitable giving. So, why not consider sending packages to soldiers, who are thousands of miles from home, missing the holidays with their loved ones to advance the cause of freedom around the world? *All the links to these organizations can be found at the end of the article. 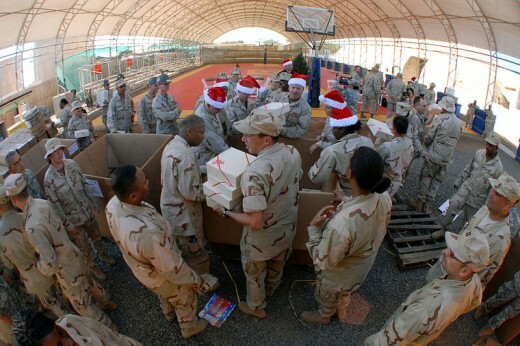 1) Operation Gratitude - This is an organization that sends care packages to all branches of the military around the world. The care packages include items such as candy, sock, razors, energy bars, lip balm, small games, moist towelettes, etc. These packages go to active duty as well as to the wounded. In addition, they accept 15 inch stuffed animals, or "Battalion Buddies", for the children of deploying troops. They have a detailed "wish list" on their website where you can get idea of what types of things you can send to the project. 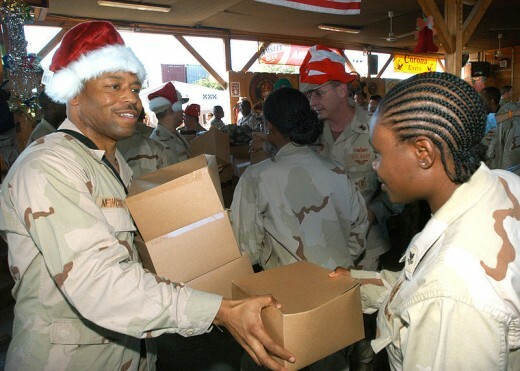 On the list are "Beenie Babies", which the soldiers give to the local children where they are deployed. If you are involving a child in this effort, that might be something fun that they can pick out to include in your package. You do not have to put together a complete package. The organization will use the items you send as needed, perhaps in various packages to a number of troops. They also welcome hand-made scarves, hats and neck warmers if you are talented at knitting or crochet. They even have some suggested patterns on their site, if you don't have a good one of your own. 2) AnySoldier.com - If you'd like to put an entire care package together, and send it to a particular individual service man or woman, this is the organization for you. They offer a lengthy list of names, along with what that person needs or requests. You click on a name, and the pop up will give you a blurb, written by the individual, with a little bit about where they are and what their job is, and detailing the things they'd like to get. Or, you can send to a branch of the military or a unit, and let them choose someone who hasn't gotten a care package to give yours to. You can also label your package as for a female, if you want to support our service women out there. They welcome the inclusion of letters and cards, which may be something your child could do to add to your package. 3) Another great idea for involving kids would be Operation Shoe Box. They are asking for extra Halloween candy for the troops. Your child could go through his or her candy and pick some out to send, or better yet, bring along a bucket or bag to collect for the troops. (if you do this, be sure the child tells each neighbor about his project!) This organization is also looking for volunteers to sew Christmas stockings which will be filled and sent overseas, and if you can donate material for this project, they would welcome that too. If you scroll to the bottom of their web page, you will see various other programs that they run. You can donate postage for them to ship the packages, get the name of a service man or woman to exchange letters with, or send items that the troops can give out to the local children, such as school supplies and toys. They even have an address where you can send used ink cartridges! How easy is that! 4) SoldiersAngels.org - This organization not only sends packages to deployed troops, they also serve VA hospitals around the world and here at home. This group even collects gift cards to various retail stores for the caregivers of our wounded warriors. They offer a good, specific list of items they are collecting. 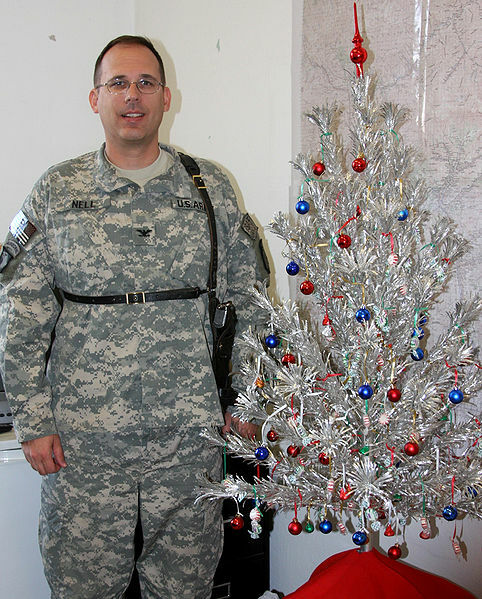 Here you can sign up to be the "angel" for a specific soldier. Thereafter, you are responsible for sending a letter a week and a package a month to your "adopted" soldier. 5) Packages from Home - This organization started off with one mother who felt badly that her son's comrades weren't getting the nice packages from home like she was sending to him. She organized friends and neighbors to get together and make up packages, and the project grew from there. Their website has a nice list of items, with a focus on very inexpensive things, that can be sent to their packaging center for shipment overseas. 6) If you don't have the ability to shop for care package items, and would like to make a cash donation instead, all of the above programs have donation opportunities listed on their sites. Another good place to donate money is the USO, which provides so many varied services to the troops, including entertainment and shows by performers from home. Involving your children in donating items to our troops is a wonderful way to teach them to think of others and to give of their time and effort. It will also foster patriotism and respect for our military who do so much for all of us. Choose one of these charities, and send something much needed and appreciated to our hard working men and women in the service. Have You Sent Care Packages To Our Troops? 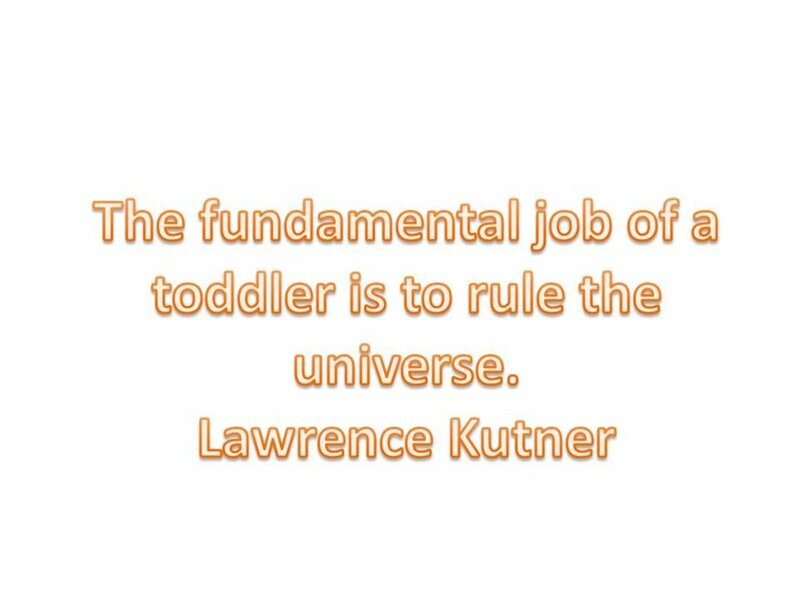 Yes, it's a wonderful idea! No, but I think I'll get involved! Yes, and I have involved my children or grandchildren. Excellent idea! I hope everyone that reads this hub does exactly this with their children.